Custom S.p.A. (here in after “Custom”), with its registered office in via Berettine n. 2/B, 43010 – Fontevivo (PR), is a tech company which project and realize products OEM (original equipment manufacturer), ODM (original design manufacturer), POS (point of sale) and Retail software. Carrying out its business, Custom is committed to ensure the respect of security and privacy of its users’ personal data and therefore fulfill principles of lawfulness, transparency and fairness provided by European General Data Protection Regulation 2016/679 (GDPR). 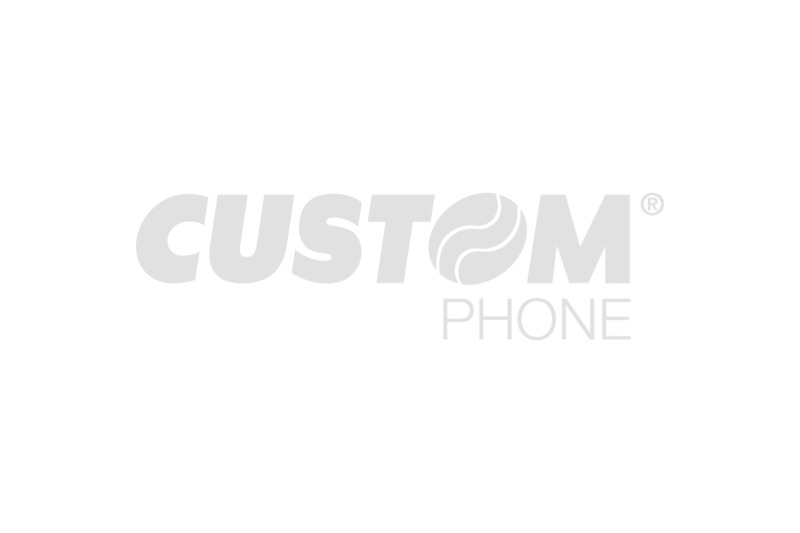 Whenever Custom should be the holder of the processing personal data carried out through the following conditions, users may contact us to the address privacy@custom.it. The data processed to provide the Service will be kept by Custom for the period deemed strictly necessary to fulfill such purposes, anyway non longer than 10 years. However, the Custom may continue to store these data for a longer period, as may be necessary to protect company’s interests related to potential liability related to the provision of the Service.